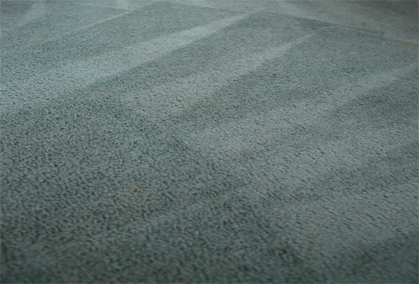 Carpet does not just exist in your home. 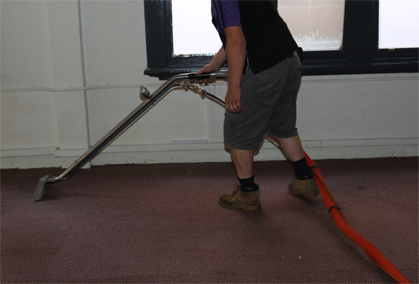 The Squeaky Clean Team’s certified and experienced carpet cleaning technicians can clean the carpet and upholstery in your car, truck, boat or Caravan. 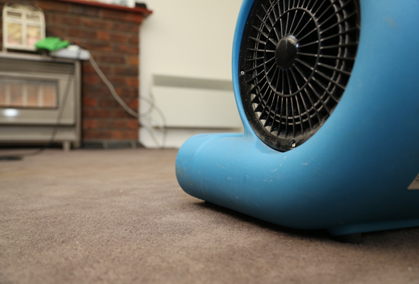 You can trust you will get the same quality and service wherever you are, even when you are not at home. 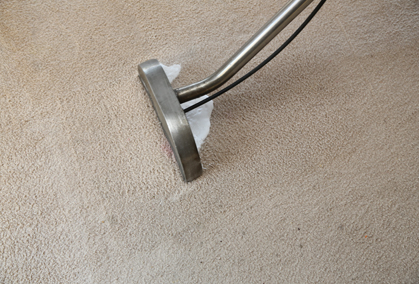 After the Squeaky Clean Team has cleaned your car, boat or Caravan you can trust your carpet upholstery will be soft, clean, deodorized and disinfected. 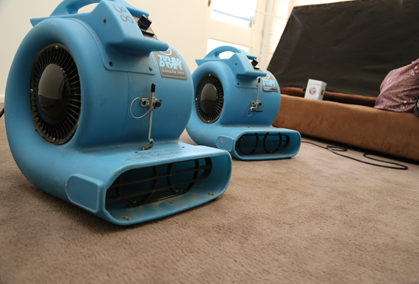 Call today for your free estimate on our carpet cleaning services. Customer satisfaction is guaranteed.